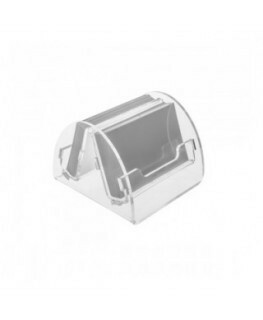 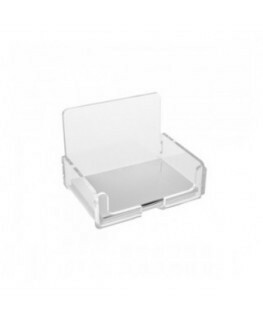 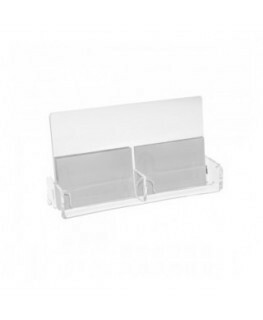 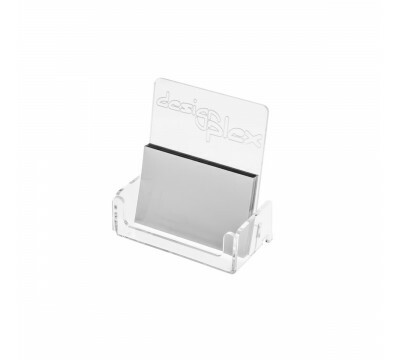 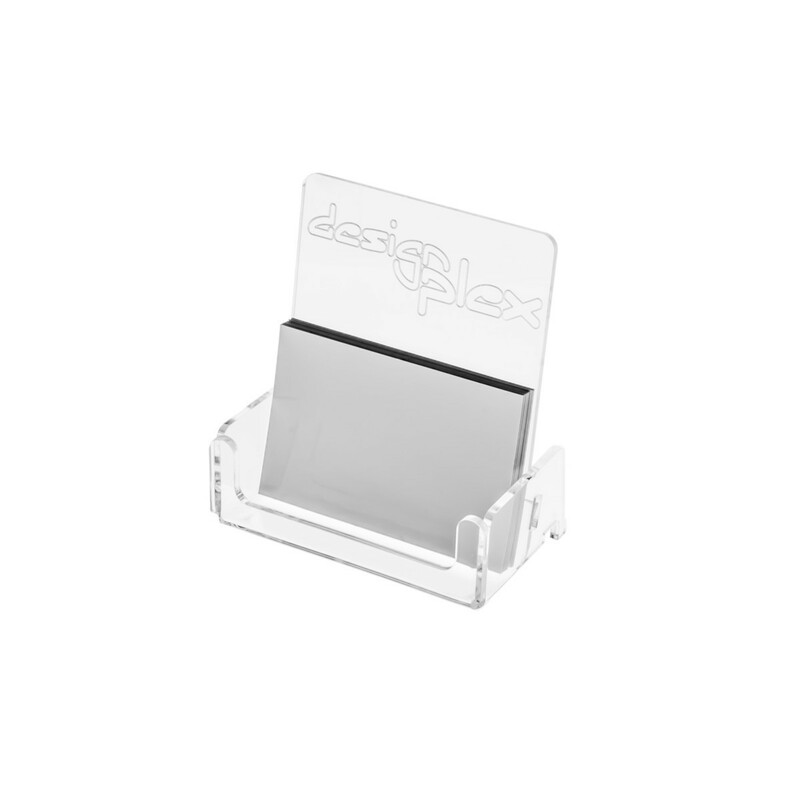 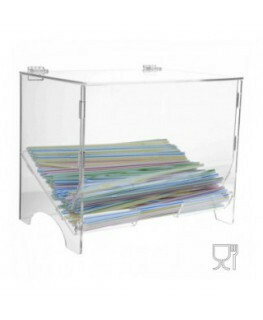 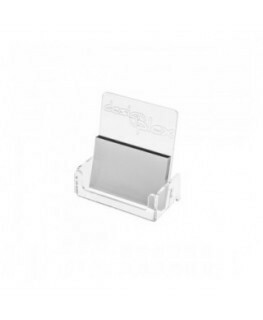 Clear acrylic tabletop business card holder with customized engraving. 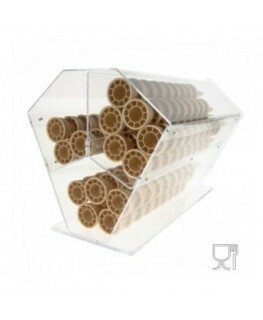 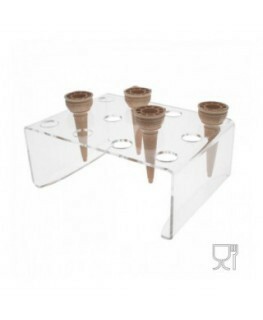 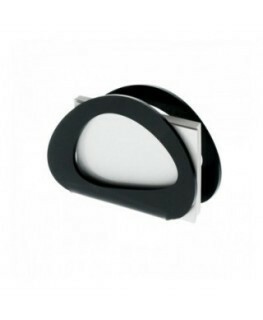 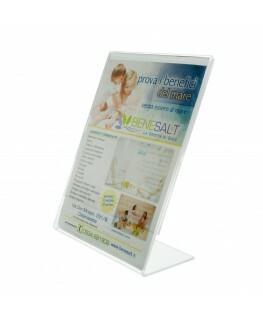 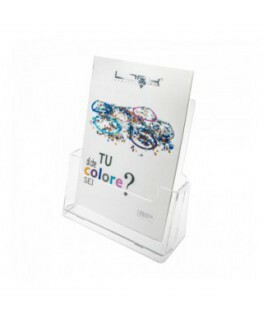 This tabletop or countertop business card display is a marvellous way of displaying discount and loyalty cards. 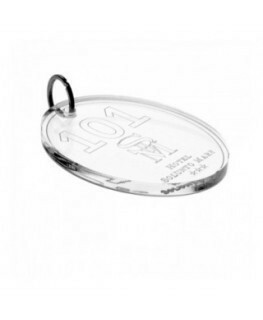 Engraving is NOT included in the price.